Well over a couple thousand hours were spent on all aspects of the SDL at bwin.party; from analysis to design to maintenance and more. Foxy Bingo is only one of the projects worked on in this time. Other projects include: PartyPoker, Cheeky Bingo and Mirror Bingo. I recoded the current Foxy Bingo design in a much cleaner and modular fashion with the use of CSS3, SASS, jQuery and HTML5. 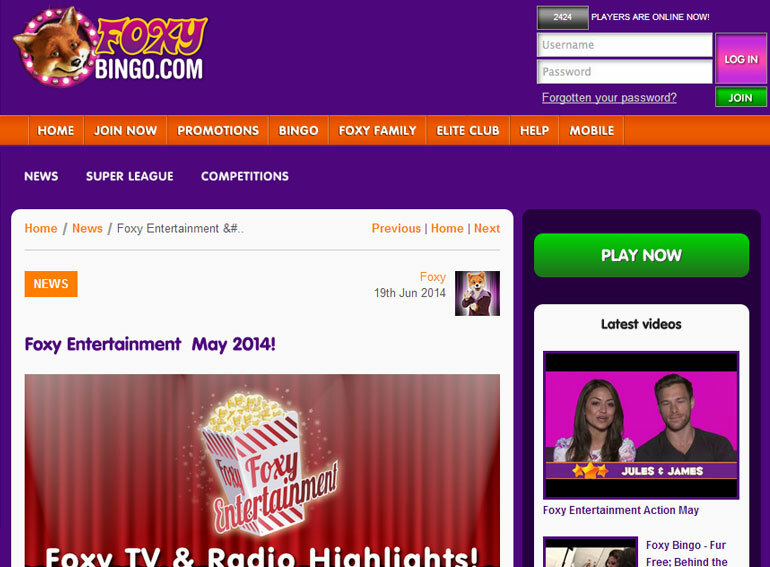 With the new design, I developed the Foxy Bingo WordPress blog and also developed accompanying plugins and widgets. I redeveloped the main Foxy Bingo carousel found on the home page using Angular.js and implemented it on MirrorBingo.com. This carousel was significantly recoded to ensure compatible integration. Here is a concise list of the 2 plugins and 5 widgets developed and tailored to Foxy Bingo’s needs. 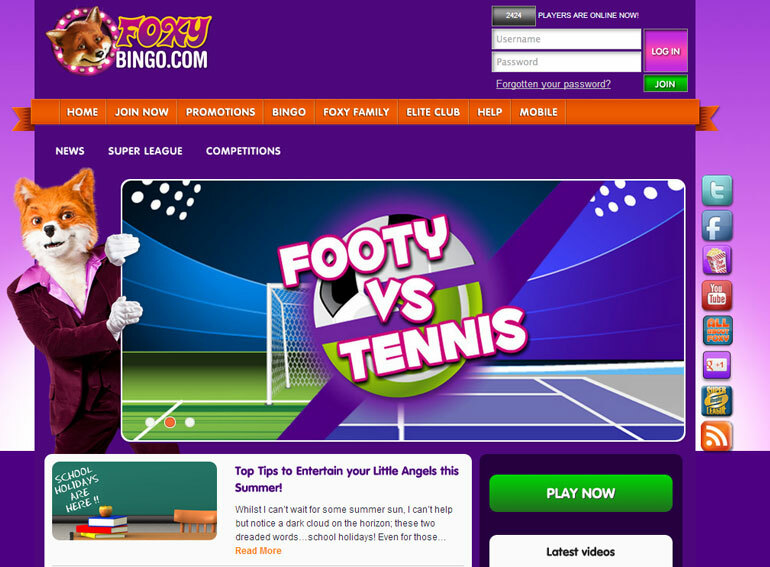 Apart from the major objectives accomplished above, other website maintenance changes, front and back-end changes have been made to Foxy Bingo.